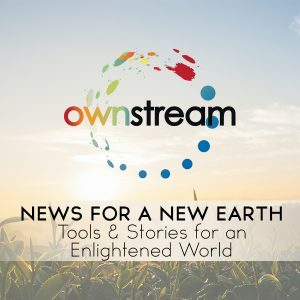 Twice per month (no set days), we send out a digest of the latest findings and creations emerging from the vast paradigm shift of awakening happening on the planet. Everything from spiritual breakthroughs, to scientific findings about the quantum field and consciousness to the latest in alternative living structures, nutrition and health, cryptocurrency, community building, world travel and more. We’re fascinated by the mavericks daring to challenge the status quo and create a life of limitless living. Our newsletter aims to shed light on these amazing individuals and the tools they are using inspiring you to join us creating a new earth of prosperity, freedom and abundance. In other words, this is the news you truly need.